The Windy City Ring Just $5! You are here: Home / Great Deals / The Windy City Ring Just $5! 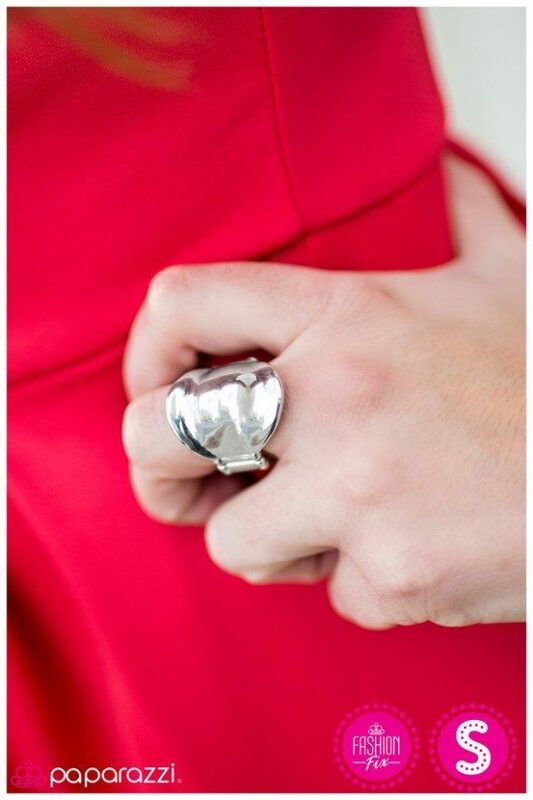 This is a great statement ring! Order the The Windy City Ring for Just $5! A silver shell brushed in an antiqued finish bends into an alluring design creating an edgy optical illusion. The simple yet trendy design evokes a refined industrial style.